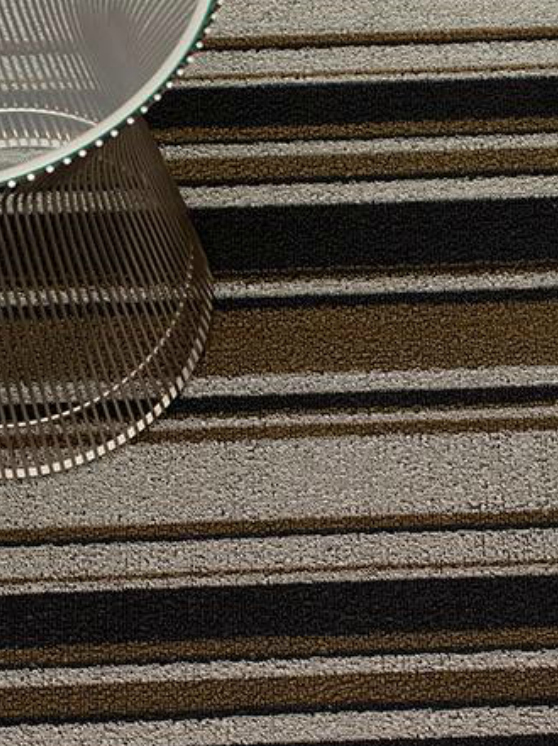 Shag is tufted from durable extruded yarns for a textured “looped” look. These yarns are then bonded to a vinyl backing. Shag mats are ideal for bathrooms, outdoor terraces, pool areas and entryways. Offered in three sizes: doormat, utility mat and big mat. Good in all weather. Quick to dry. Mold, mildew and chlorine resistant. Please note that stripes run parallel to the long side on doormats and big mats, and parallel to the short side on the utility mats and runners. Vacuum, shake out or hose off with water to clean. Hang to dry. Do not lay on top of rubber floor or place Objects made of rubber on top of the mat. Discoloration of the mat or floor may occur.